Get great advice, further detail or browse our FAQs on aspects of our service. As the experts we're here to help you make the most of your couriering. Our frequently asked questions are here to provide you with a quick reference for common queries. 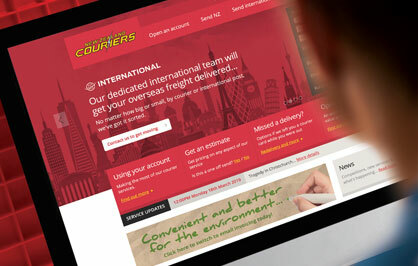 Did you know, a New Zealand Couriers account features a full suite of online tools, additional services and expert advice? 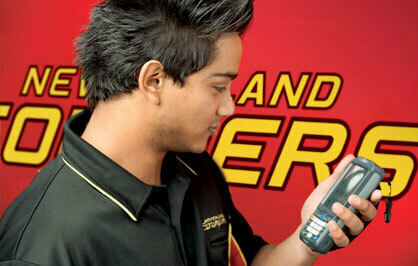 Find out more about the surcharges added to our products and services. 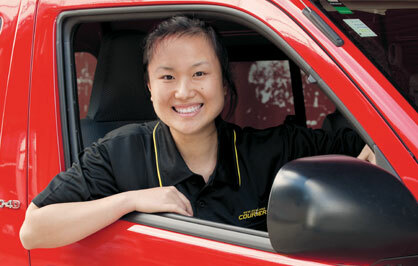 If we deliver while you are out you can choose from our convenient redelivery or authority to leave options. Some items you may wish to send have special requirements and some we are unable to carry. A few clicks can open up a world of sending and receiving possibilities. Here you can quickly see all the options. 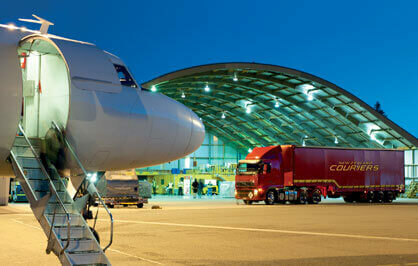 By using our services, either domestic or international, you are agreeing to our conditions of carriage.